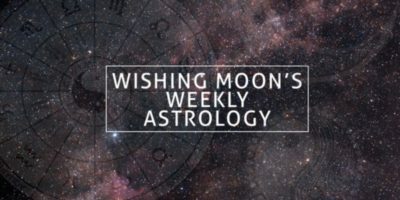 Whether you’re clawing your way out of a financial hole, trying to mend a broken relationship or fixing a work related issue, this week is all about breakthrough and development Aries. Sometimes your impatience gets the best of you but keep in mind that slow progress is still progress. And it’s better to do things slowly and correctly rather than rushing things and getting it wrong. 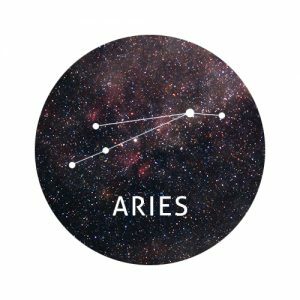 You’ll need to try looking at things from a different point of view as well this week Aries. Try not to be so stuck in your ways, opportunities will come but they might not be exactly how you imagined. 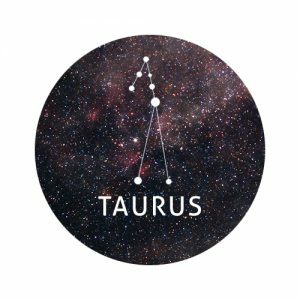 Making the effort to reach out to people will do you a world of good this week Taurus. Spending time with your best friend is just what the doctor ordered and will reinvigorate your mind, body and soul. Love is definitely in the air but it’s not all romantic; a colleague, family member or friend will make you feel very special this week. It’s great to know how valued you are! This week is all about positive vibes Taurus so ride the wave. 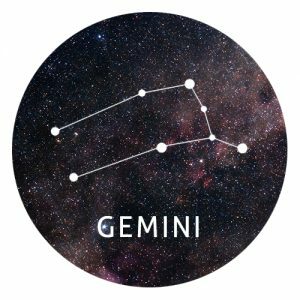 You may suffer from a bit of anxiety and confusion this week Gemini that could leave your head in a spin. Someone may act in an unusual way or display behaviour that is completely out of character which takes you by surprise. Try not to take it to heart, they don’t know they’re causing you some pain. You could be forced to make a decision without having all the information you need. The best thing to do is wait as long as you possible can and make the most informed decision you can with the facts at hand. Putting all your troubles behind you and getting into the festive spirit is just what you need this week Cancer. Indulge in the things you love, whether it’s food, travel or a shopping spree. Letting your hair down can be good for the soul and as long as you retain some sort of responsible nature, it does no lasting damage. Making plans is also on the agenda this week Cancer. Getting organised will clear your head and give you something positive to look forward to. Life is all about opposites and this week you’ll learn this only too well Leo. Up and down, yin and yang, sweet and sour – it’s all about opposing forces this week which could lead to some turbulent times. Good points of the week will include a lot of generosity being expressed towards you, fun opportunities headed your way and good news relating to a property. Some of the bad points include, needing to mend some broken fences within the family, a disappointment when an idea doesn’t bear fruit and being let down by someone close to you. You need to follow your instincts this week Virgo. Let them guide you and don’t allow others to tell you that you’re wrong. Following your gut is the way forward in all aspects of your life this week. If someone close to you is acting odd, don’t just dismiss it as nothing, you know deep down something is wrong so you should act upon it. Others may not realise what is going on but you know better. Whenever your decision-making hat needs to go on use common sense and intuition to find your way. Boosting your self-confidence should be your number one priority this week Libra. Understandably, giving your self-worth a boost isn’t easy when you’re not feeling the greatest but there are a few things you can try. Standing up for yourself is a prime example but can be tricky to achieve when you’re not used to it – but even small acts of defiance can do you the world of good. Also, taking some time out to focus on yourself can boost your self-worth. Reconnect with yourself and see how better you feel. Meditation and yoga are great ways to do this. This week is all about going big or going home. It’s time to stop playing safe and really taking risks to get what you want. Put plans into motion this week Scorpio and just know that the more you put into something the more likely you are to succeed. Yes, failure is always an option but failing to try is just as bad as losing. Being positive this week will attract the right amount of luck and it may just be the thing to carry you over the finish line. 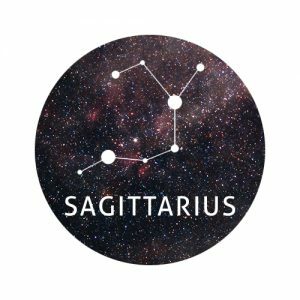 You may get yourself into trouble this week Sagittarius as you project your own feelings onto someone else. You might start to think they are acting in a way that isn’t really helping a situation but could it be you that is actually misreading everything? Take a step back, try and clear your head and look at the situation from every angle. When you’re not feeling yourself it can be easy to assume everyone else is in the wrong but it takes a big person to realise it’s actually you. 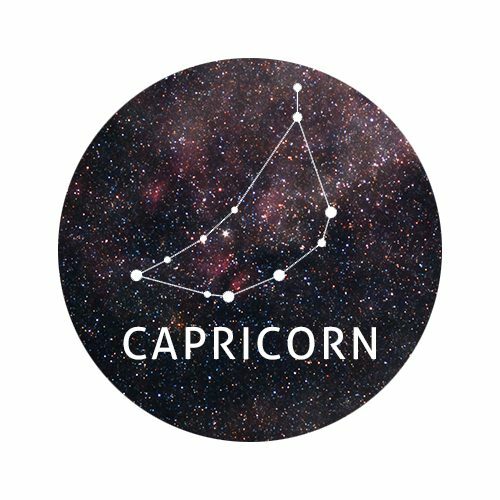 You can’t do everything alone Capricorn, it’s okay to occasionally ask for some help. You have to realise that a fresh pair of eyes can be helpful and two heads are often better than one. You may need help at work, at home or just generally in your day-to-day life. If you’re struggling, it’s time to call in reinforcements. Wanting to get away from it all may leave you feeling a little blue this week Capricorn but ask yourself just what is it exactly that you want to run from? This week is all about connections Aquarius – old and new. Past relationships and ties could come in extremely handy this week as you try and plan for the future. Your ambition is important if you want to succeed but you can’t rely on it alone. Additionally, love is in the air. If you’re in a relationship this could manifest itself in a spark rekindling, or if you’re single, someone from your past may return declaring some long held feelings. Structure and order will rule your week Pisces. However, whilst routine and formation can help you get things done, simply trying to achieve something by doing the same thing over and over again without getting the results you want is no help. In fact – it’s a sign of insanity. Keeping order can be achieved whilst you try new things and you could be in awe of the results that you get.